This special occasion boy's cabbie hat is US from Lito. 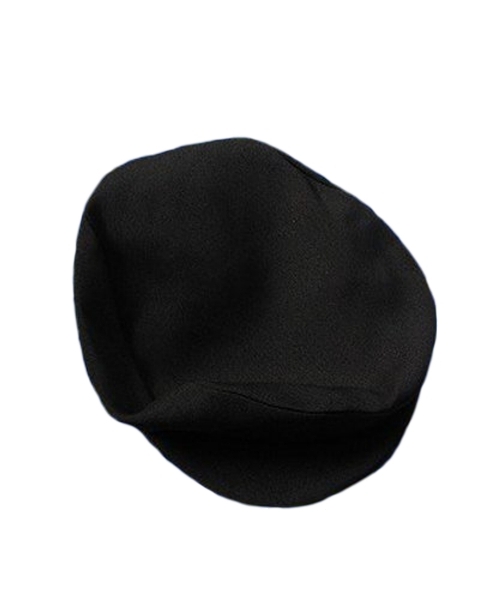 The dressy hat is made of a solid black matte polyester. 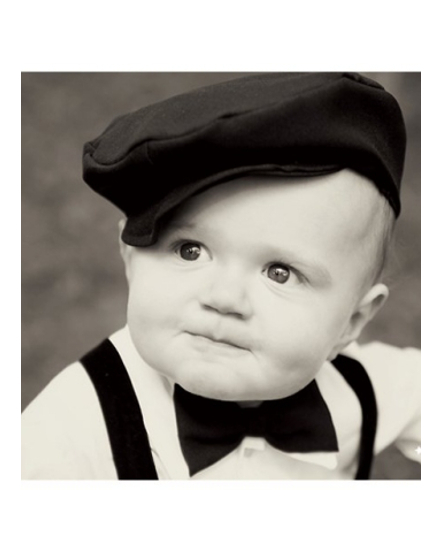 A nice hat choice as a Dapper Topper for special occasion clothes and weddings. 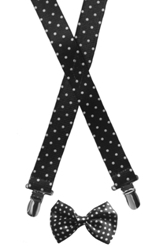 This is the same hat as sold with the Black Ring Bearer Shorts Set and the Black Vintage Style Knicker Set. They Do Run Small. There is just a little bit of elastic in back to provide a better fit. The Infant size is 17 to 18.5 inches head circumference.